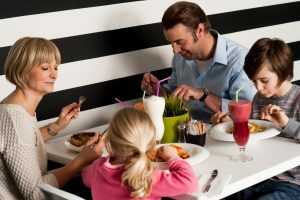 Take the stress out of Mother’s Day meal and eat out with the kids. Planning is the key to ensuring a successful outing, here are our tips. Keep it real this Mother’s Day with a thoughtful gift from our list. 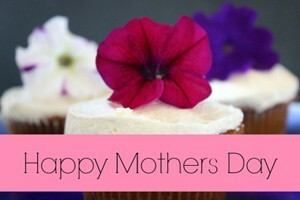 Dear Dad, Here’s To Getting Mothers Day Right! 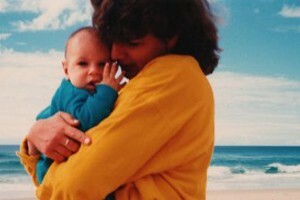 Tips for dads on Mothers day – lets help you get it right! 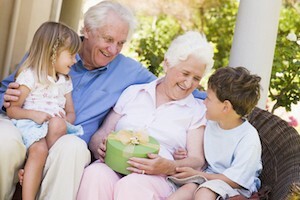 Q&A: After ideas for gifts for mothers day from grandkids? 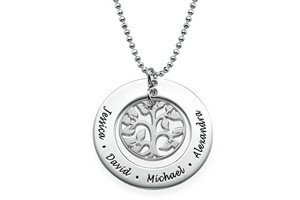 Personalised Perfection in Mothers Day gifts! 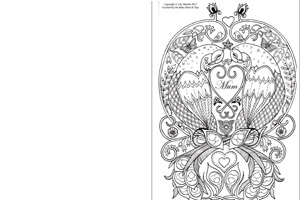 Free Mother’s Day printables available include a Mother’s Day card printable, a Mother’s Day questionnaire, a Mother’s Day gift tag and a Mother’s Day poem and handprint. 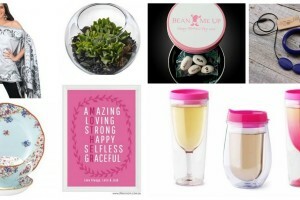 Mothers Day Most Wanted 2015: Gorgeous Gifts! Not sure what to get Mum for Mother’s Day? 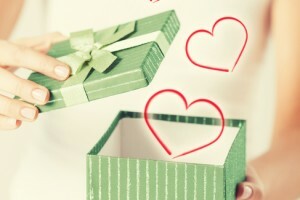 What about a book of coupons that gives the gift of your time and attention (what could be better than that!). We have free printable Mother’s Day coupons ready to print, cut and staple, as well as a blank version in case you want to write your own. 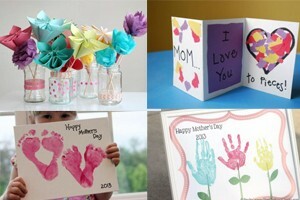 Some of the best presents are made by little hands and given with sloppy kisses. 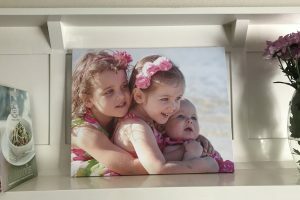 Handmade presents can be made by kids of all ages – here are some great ideas to show Mum how special and loved she is this Mother’s Day. 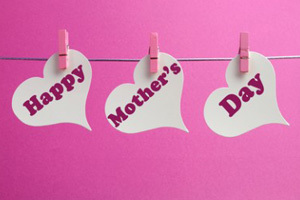 Q&A: What is your favourite Mother’s Day gift you have given or received? Q&A How do you celebrate? 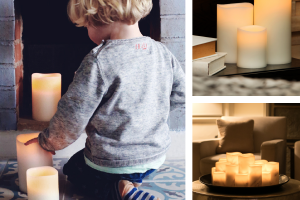 Does someone help your kids organise a present? How do you make the day special? 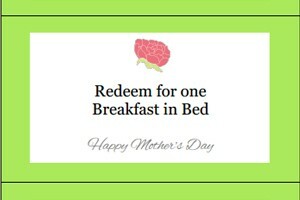 Printable Mothers Day Cards, Poem and Breakfast Menu to spoil mum on her special day. 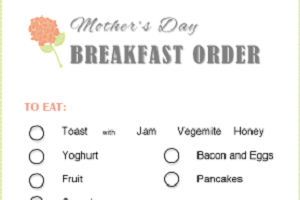 Or get your kids to fill out the ‘mum and me’ printable. 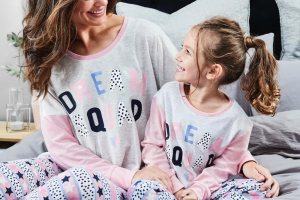 Mothers’ Day is important and special and a fantastic opportunity to show the wonderful mum in your life just how much you love and appreciate her. 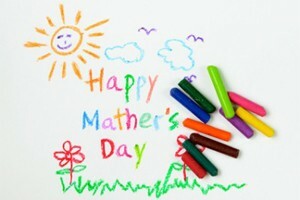 So what exactly do mums want on Mothers’ Day? 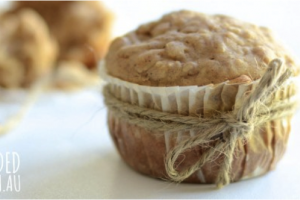 Pear, macadamia and quinoa muffins are something a little different and both yummy and healthy. Lovely for the whole family you can eat them as they are or warm with some yoghurt and stewed fruit. If you don’t have quinoa flour you can substitute it for wholemeal (or white) flour. 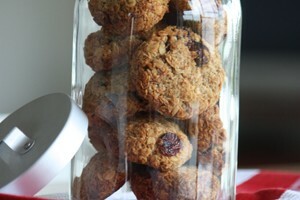 These Banana and Oat Cookies are something I often have in my pantry for an on the go treat or snack for my children. They are dairy and refined sugar free and can be gluten free if you can source gluten free oats. Best of all, they are really yummy. Chris explains why he doesn’t ‘celebrate’ Mother’s Day. Do single mums of babies and young children miss out on Mother’s Day? 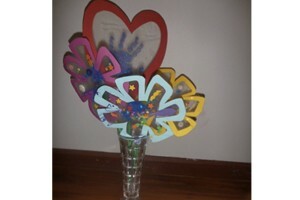 Every mum loves a homemade pressie for Mother’s Day and always really great when Dad’s helped to make it! So Dads this one’s for you and your toddler to make.